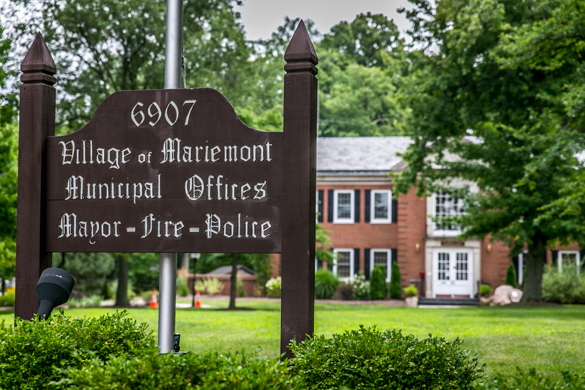 Mariemont is located in the State of Ohio, east of the City of Cincinnati. 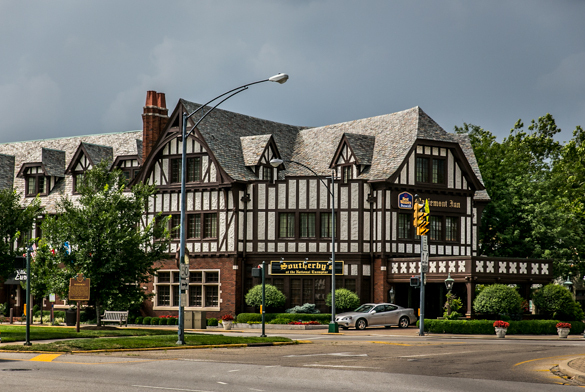 It is bordered by the Village of Fairfax, Columbia Township, and the Cincinnati suburb Madisonville. 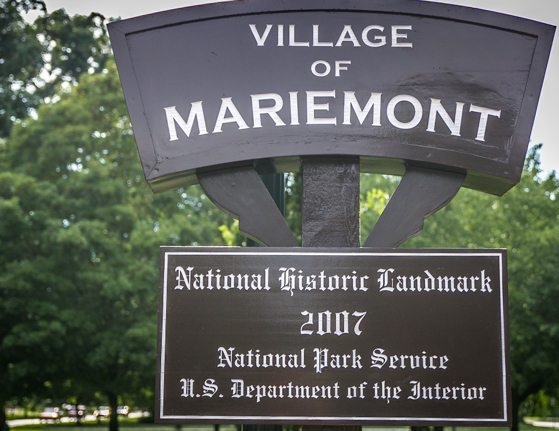 One of the first planned communities in the United States, Mariemont is well-known for its charming historic architecture, lush foliage, award-winning schools and friendly, community-minded residents. 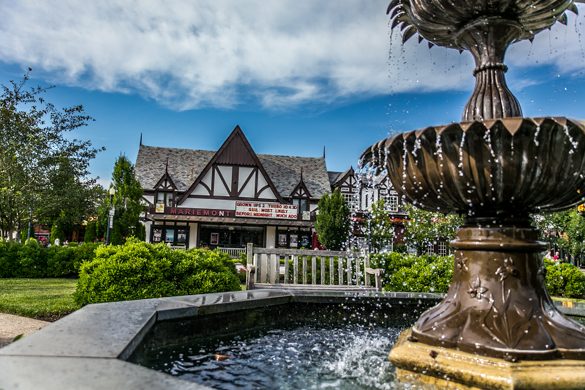 In 2007, the Village was designated a National Historic Landmark. The Village Council meetings are recorded and can be seen on Spectrum Channel 8 and Cincinnati Bell Fioptics Channel 838 on Tuesdays at 5:00pm, Saturdays at 3:00pm and Mondays at 7:00pm. We added a new playback on Wednesdays at 12:30pm on same channel.